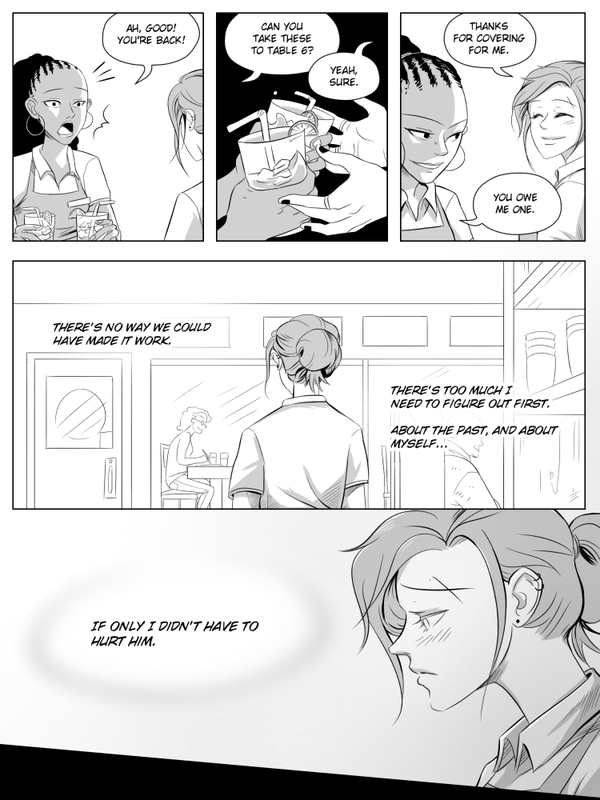 Page 126 - Love Debut! Nick is NOT the only one you are hurting, sweetie. You are tearing your own heart out, too.